The best gadgets are the ones that are easy to use and offer solutions to life's everyday problems. 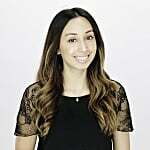 Ahead, you'll find our editors' top picks for the Summer months that are as cool as they are convenient — but we have a feeling you'll want to keep them around all year long. 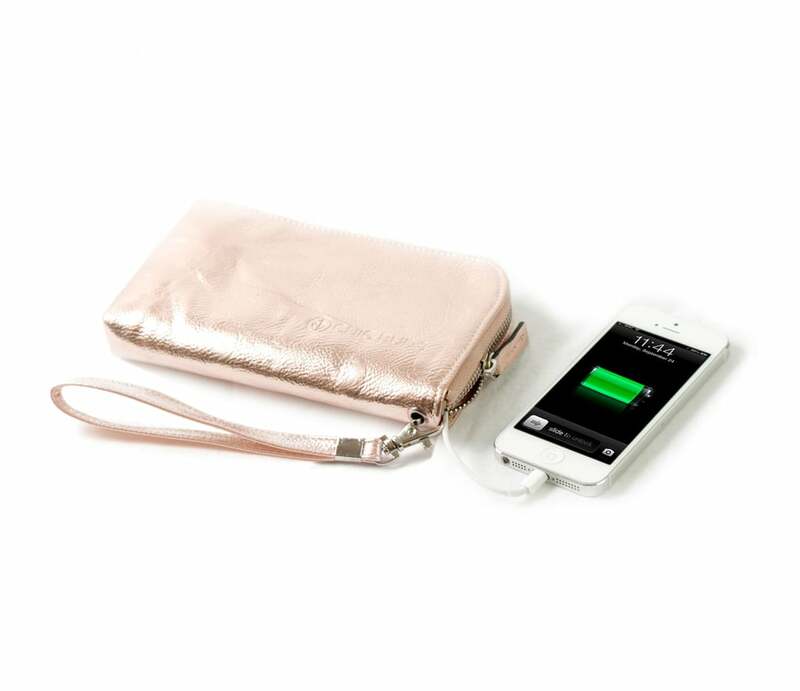 This Chic Buds charging clutch ($50) will come in handy when you're low on juice. And the small size makes it versatile — bring it out with you at night or throw it in your larger bag while traveling. Having guests over this Summer? Tidy up your space with HIDEit Mounts ($20-$65). 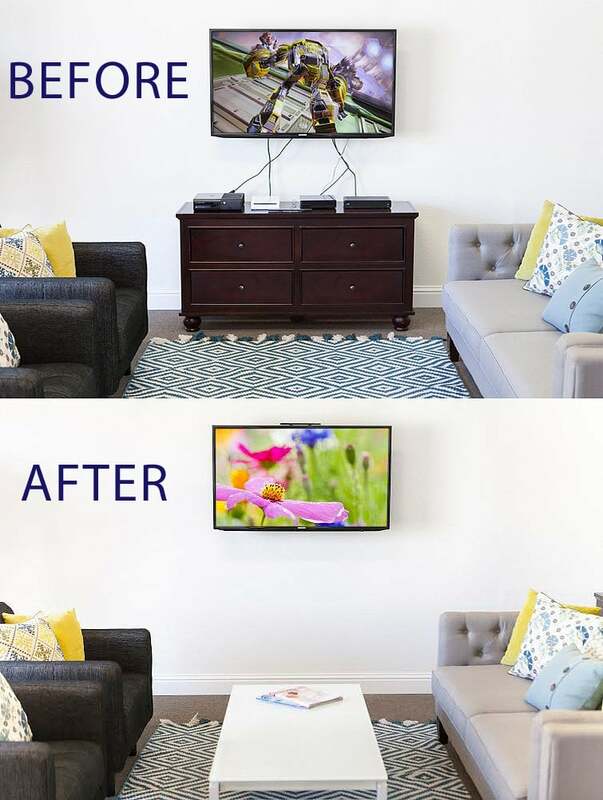 The handy products are adjustable, are easy to install, and will store the wires of your cable and satellite boxes, media-streaming devices, gaming consoles, and other gadgets behind your mounted TV. Buh-bye, ugly cords. 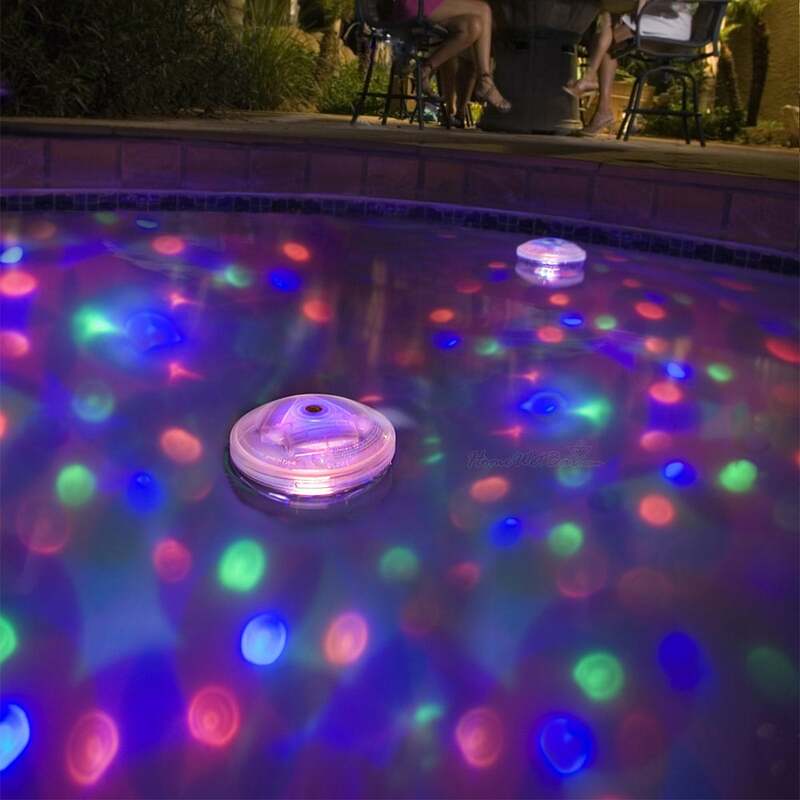 Summer's all about lounging around in a pool, which makes the Pool Party Underwater Pool Light Show ($36) device supercool. There are 10 different "flash shows" available, and, honestly, you can probably also use it in your bathtub if you don't have a pool. 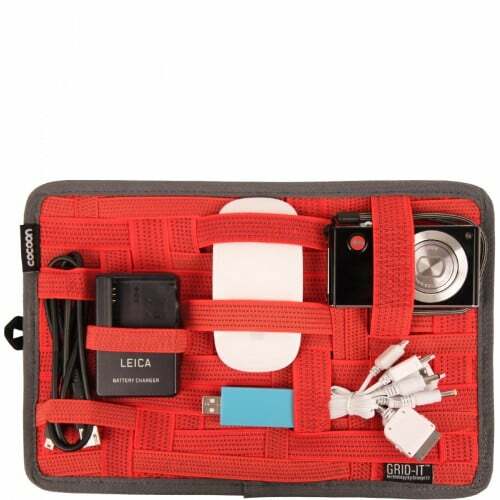 This Grid-It organization mat ($24) makes packing gadgets easy, since the elastic band system is adaptable to a variety of products. This Anti-Gravity case ($50) says it's "the world's first iPhone case that sticks to virtually anything," and it's actually convenient if you're willing to shell out the money for it. 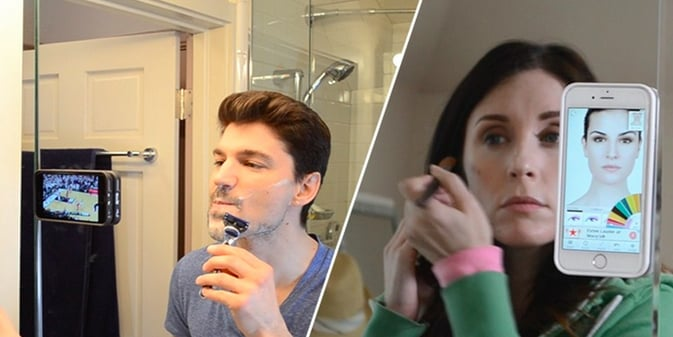 Its handy function will suction your phone to a wall, mirror, or cabinets when you're trying to watch something on mobile or follow a YouTube makeup tutorial. 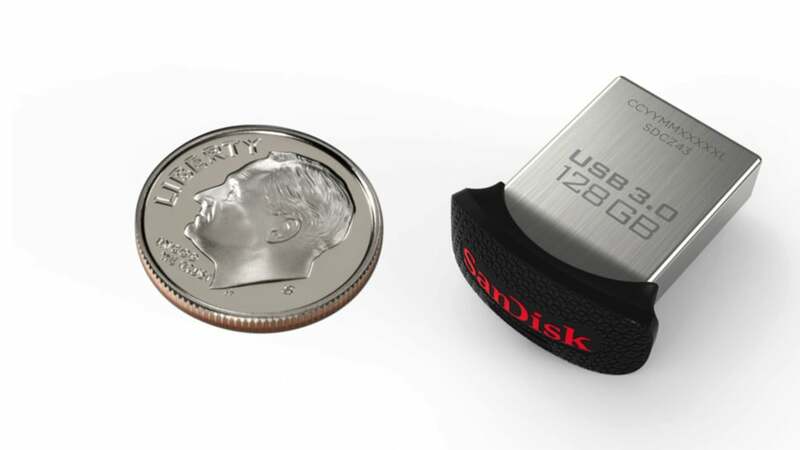 The newest addition to SanDisk's USB family, the UltraFit 128 GB flash drive ($120), is tiny in size but can store huge amounts of data. If you want to save space on your tablet or laptop, this flash drive is a perfect solution. Finding a bag that's stylish, made from high-quality letter, and will fit your coveted tech gadgets isn't as easy as you'd think. 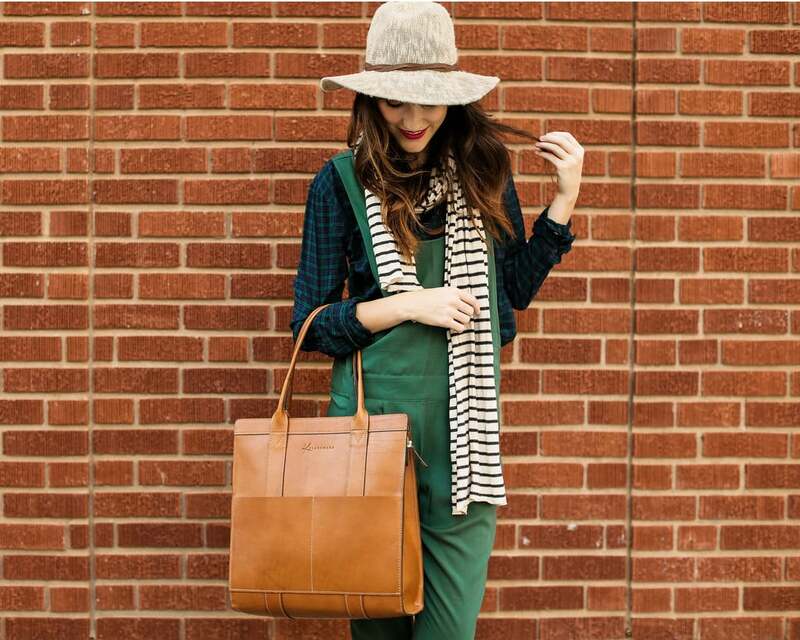 Pick up this Marquette Shopper bag ($320, originally $550) and there's no need to look any further.